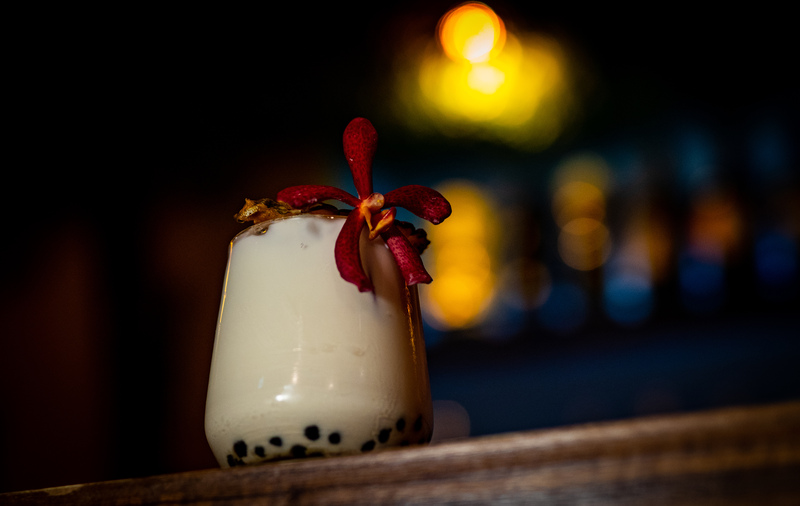 Have a taste of classic Polynesian drinking culture! 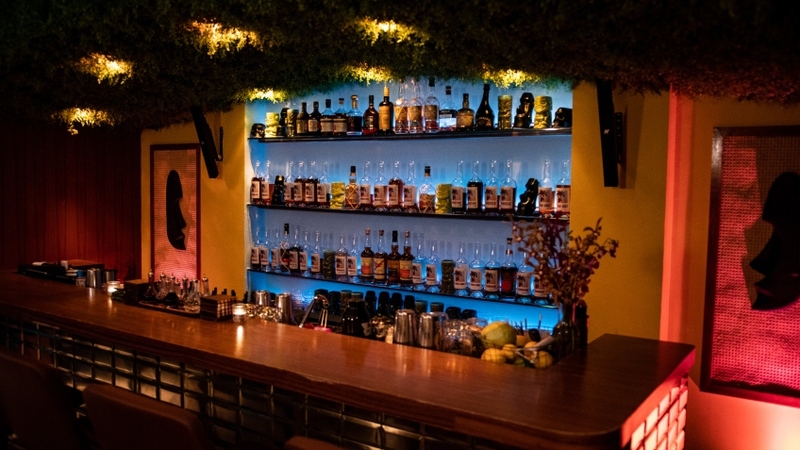 New kid on the block, Pacifica, pays homage to authentic Tiki traditions and offers guests unrivalled tropical escapism—encapsulating the enchantment of Polynesian culture through artisanal exotic spirits, more specifically, their cocktail menu. And what is this ‘Tiki culture’ you may ask? It is the idealization of gracefully swaying palm trees, white-sand beaches and exotic visions of island culture, borrowed from tales told by American soldiers; with some of these island dreams manifesting themselves into some of the great themed bars of the 1920s and 1930s; exemplifying the lure of the tropics as an escape from the hustle and bustle of daily life. 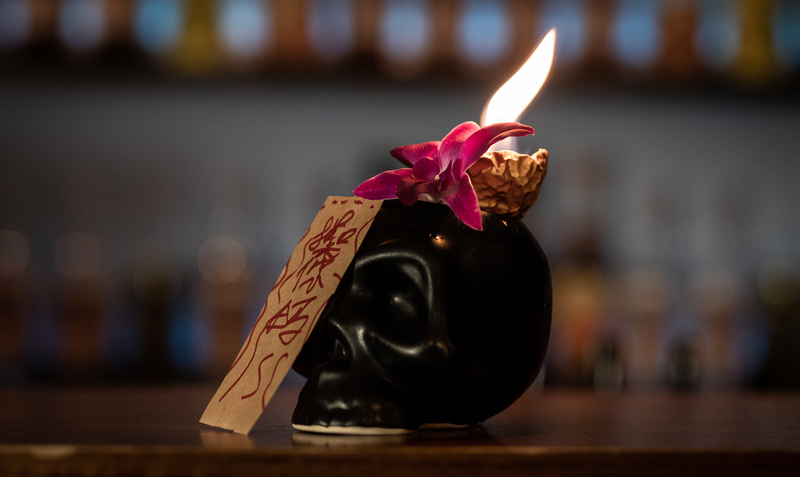 An embodiment of a classic “Legends of Liquid Lore” tipple is the Zombie ($25.00), featuring a potent mix of Aged Demerara, Rich Venezuela, & Overproof Rums. 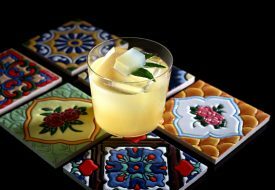 Traditional citrus flavours from the grapefruit and lime are balanced by the sweetness of the falernum and warm spices from Don’s Mix #2. 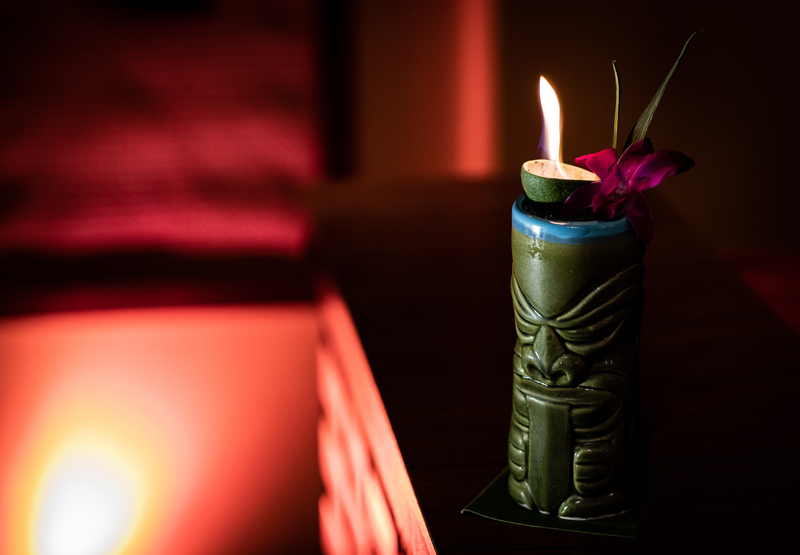 Another beloved Tiki classic, the Mai Tai ($25.00) is a rum-based tipple which consists of Heavy Jamaica, Fresh Agricole & Aged Demerara Rums. Pacifica’s homemade version features traditional orgeat syrup—made up of almond, Brazil and cashew nuts for a fuller, more tropical flavour. Orange Curacao is used to elevate the cocktail which complements the citrus component from the lime. 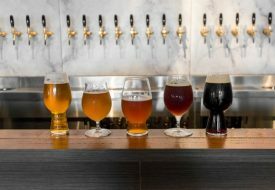 For something a little more playful and unique, go for the Return of the Jiangshi ($25.00) showcasing savoury profiles from black mushroom-infused Rye Whiskey, beetroot, five spice, smoky mezcal and finally, brightened up with fresh citrus notes from the lemon and passionfruit. While you’re there, don’t forget to check out their bar bites such as the iconic American-Chinese snack, the Crab Rangoon ($12.00) comprising of crab meat, cream cheese, chives, fried wonton and served alongside homemade sweet chilli mint sauce. 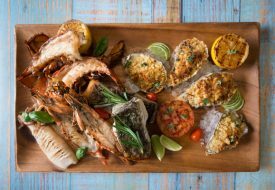 Previous Post#TheWeekendList: 25-27 January Next PostJumbo Seafood’s Newest Outlet Opens At ION Orchard.